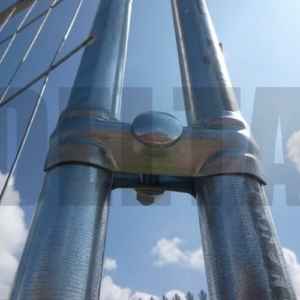 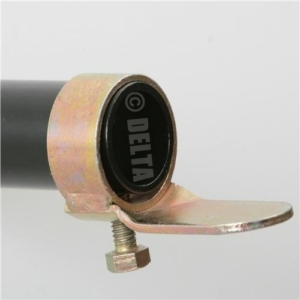 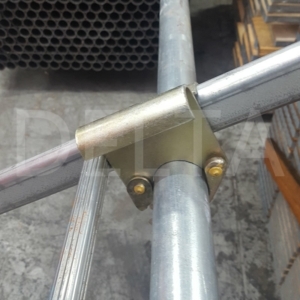 Our range of Pressed Scaffolding Fittings are all European Quality Standard EN74B, and are tested to ensure quality standards are maintained. 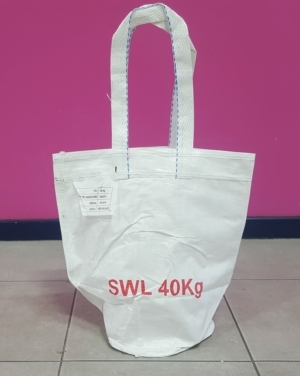 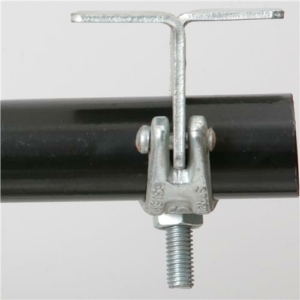 The Strongforge brand is the best known in the scaffolding industry and all scaffolding fittings are zinc plated for longer life. 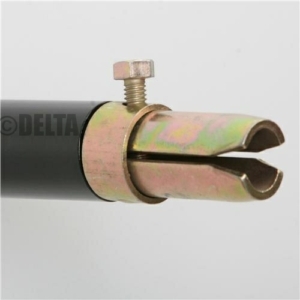 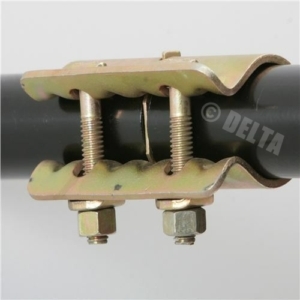 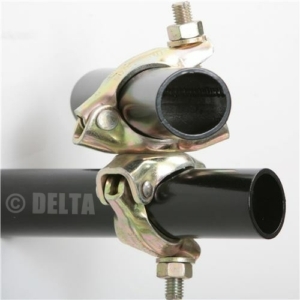 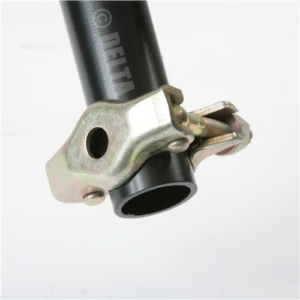 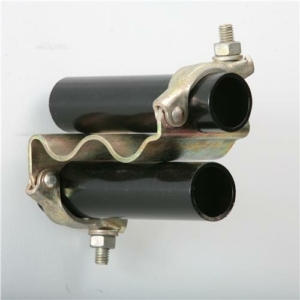 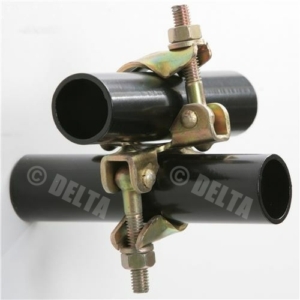 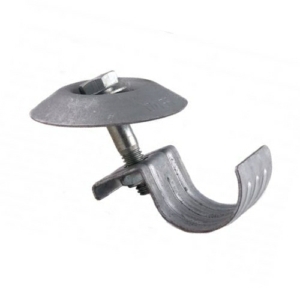 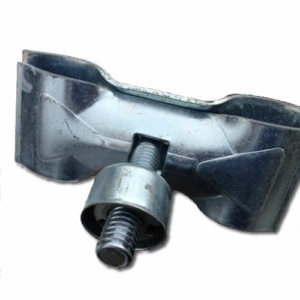 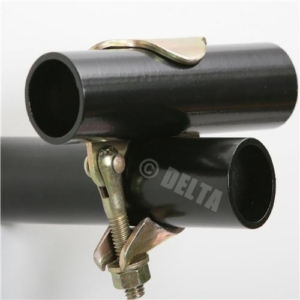 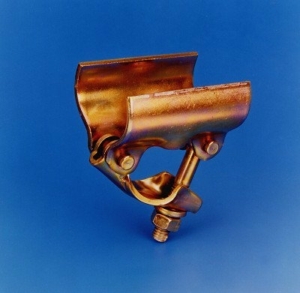 We also supply a range of forged scaffolding fittings.